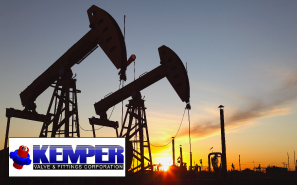 You will receive the highest quality products and services available in the oilfield industry. Our Vision: To be the Number One Source for oilfield and industrial equipment and supplies. Our Mission: The mission of our family-owned and operated company is to provide solutions for our customers by offering quality products at competitive pricing with excellent service. Mickan Tool and Supply LLC has grown to be a trusted company in Texas, in the United States, and throughout the world. The years of experience and the knowledge we have in the industry give us the ability to procure virtually any product needed by our customers. We offer Kemper’s premium unions and flowline products, made in the USA. We are a stocking distributor for Kemper Products. We can offer special distributor pricing for Hammer unions, Hammerseal unions, Seal-O-Grip unions, as well as plug valves, pup joints, manifold fittings and much more. We limit downtime by stocking all common sizes of oilfield roller chain. 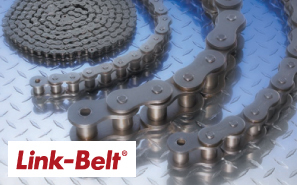 We stock a large inventory of Link-belt and Renold oilfield roller chain. We offer special distributor pricing and can cut each strand to the length required. We can offer competitive pricing on several brand name products, such as Victaulic, Oteco, Wilden, and many more. We also offer Mickan Tool-branded items and OEM alternates so you can complete your project as efficiently as possible. is to provide quality products with exceptional service. Your needs are our number one priority. 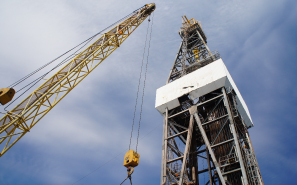 We are experts in the oil and drilling industry and are always ready to assist. Contact us to find out how we can help you.